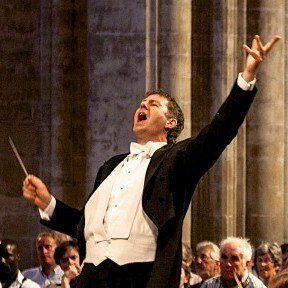 Join us this summer at our prestigious conducting programme, led by renowned conductor Tim Redmond. Watch our new video to find out more about the course! 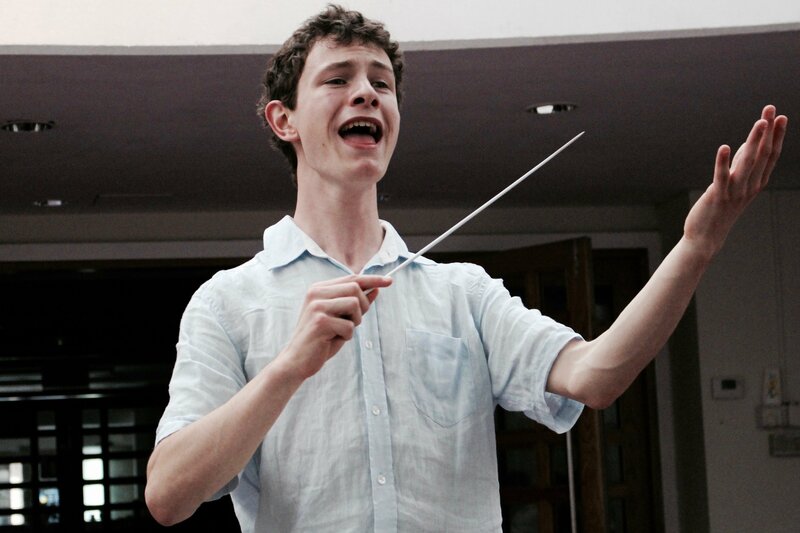 Following the success of last year's programme, we're really excited to be welcoming back Tim Redmond (London Symphony Orchestra, Royal Philharmonic Orchestra) to work with our young conductors at the Ingenium Academy this summer. 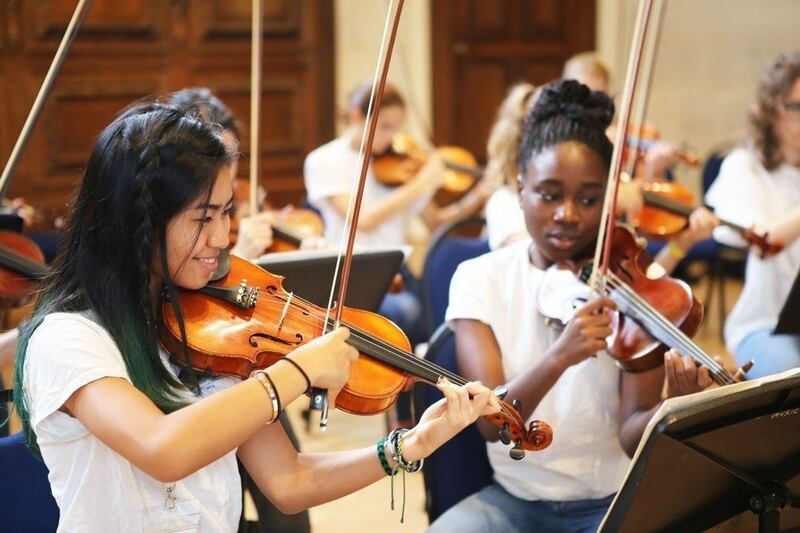 This comprehensive residential programme for 14-18 year olds covers all aspects of conducting, and offers students the opportunity to spend valuable time working with the Ingenium Academy orchestra and choir, as well as a professional répétiteur. 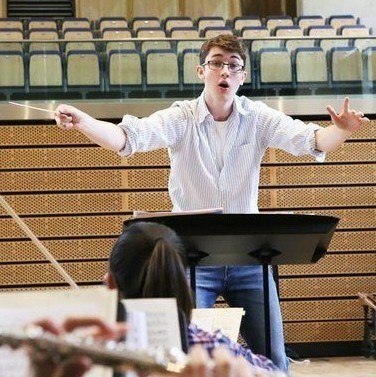 "It’s really quite a rare thing to have a dedicated conducting course for 14 to 18 year olds ... but there are enough people who’ve already been bitten by the bug at this young age, to really deserve the chance to work at this level"
Students on the Ingenium Academy Conducting Programme will benefit from an intensive course of tuition covering baton technique, how to shape a phrase, score preparation, rehearsal and performance technique, musical analysis, music history and interpretation. This year the course will be divided into two consecutive weeks, comprising an Intermediate course and an Advanced course. Students may choose to attend one or both weeks consecutively. Based in the beautiful and prestigious Winchester College in the heart of historic Winchester (UK), conducting students will be part of the Ingenium Academy as a whole. 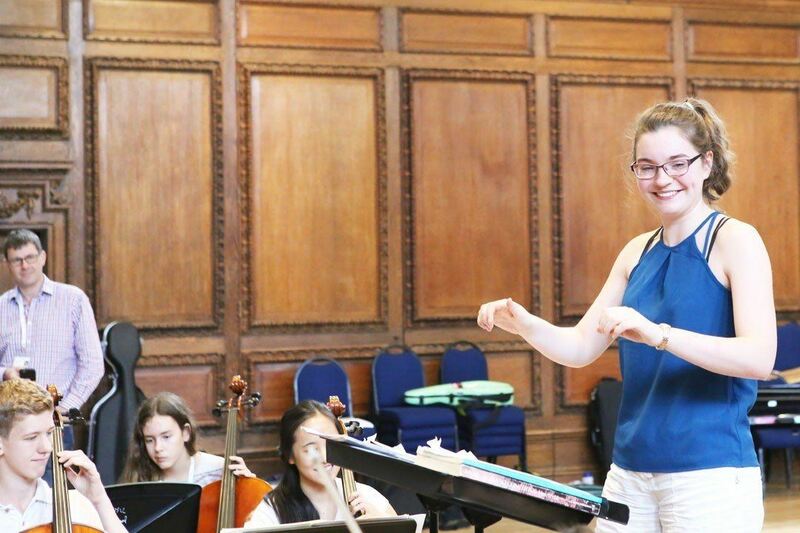 Living and working alongside our orchestral, vocal, saxophone and piano students, these young conductors will benefit from an immersive musical environment, and participate in a wide variety of workshops and masterclasses. 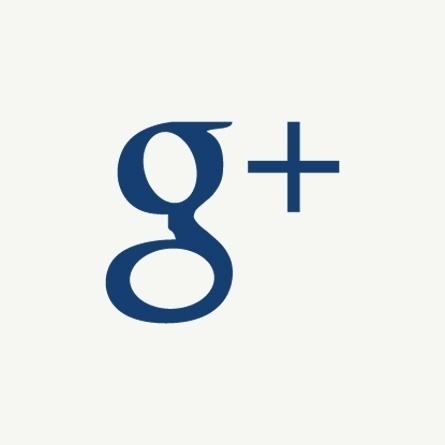 "I think what makes Ingenium really unique is the social aspect of it. 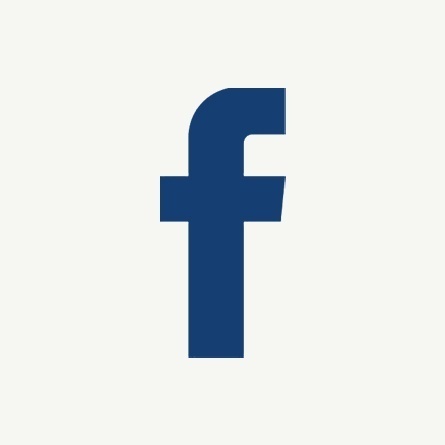 You meet so many new people from so many different countries, it’s fantastic"
You can find more details about the programme on our Conducting Programme page. 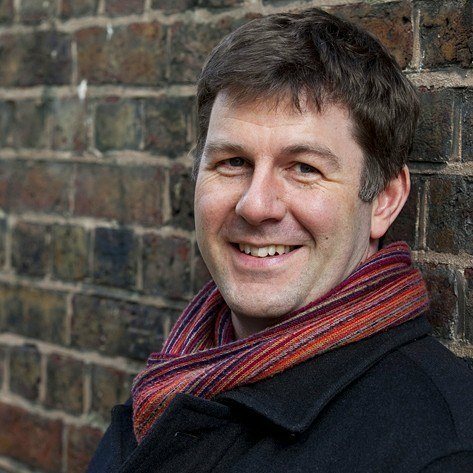 One of the UK's leading conductors, Timothy Redmond is a regular guest conductor with the London Symphony Orchestra and Royal Philharmonic Orchestra, Music Director of the Cambridge Philharmonic and Professor of Conducting at the Guildhall School in London. 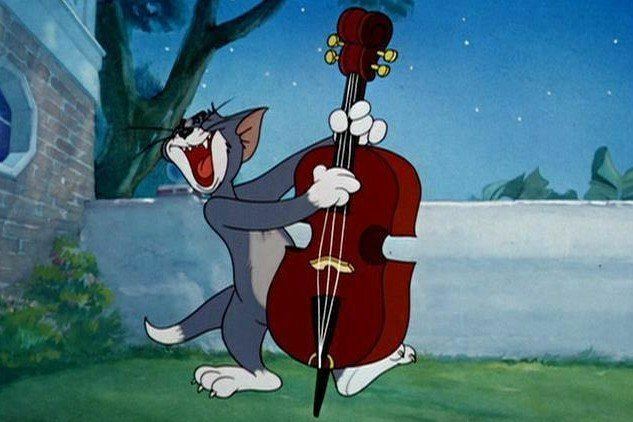 He has given concerts in the UK with the Philharmonia, Royal Northern Sinfonia and London Philharmonic Orchestra, with the BBC Concert, Philharmonic and Symphony Orchestras, with the Hallé, Royal Liverpool Philharmonic and Ulster Orchestras, and has a long-standing association with the Manchester Camerata. 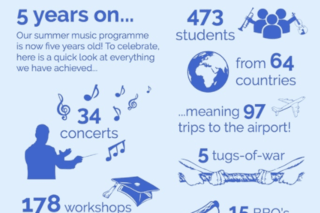 The Ingenium Academy offers young musicians a unique opportunity: a specialised musical education of the highest calibre combined with an immersive cultural experience. 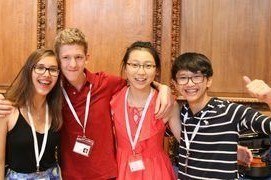 We invite young people from all over the world to come together and deepen their musical talent, living and working together over the course of our three-week residential summer programme in Winchester, England. 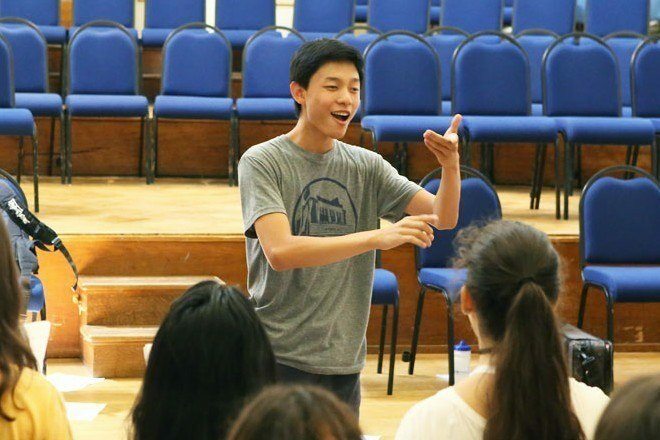 Due to the success of last year's course, this summer we will be holding two consecutive weeks for conductors: the first week is for students with a modest amount of experience, and the second week is for more advanced students. Students may attend both weeks consecutively. Places on our conducting programmes are limited and we operate a first-come, first-served rolling application policy. We therefore recommend that students apply early to avoid disappointment! Applicants need to submit a short audition video, written statement and complete an exercise in score analysis. For more information about applying visit our Conducting Programme Applications page.